Home / Buying Email Lists / Why You Need Business Mailing List in the Middle Eastern Region? Why You Need Business Mailing List in the Middle Eastern Region? Saudi Arabia is one country where businesses flourish because of the economic stability and virtually no personal tax. So who wouldn’t want to tap into the businesses of Saudi Arabia to sell their products? 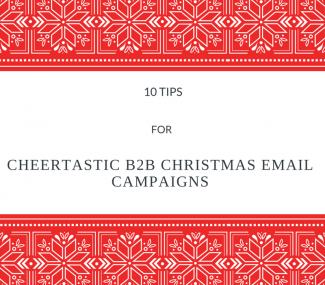 What better way to reach specific businesses effectively than contacting them through email? Many people will tell you that email marketing is dead, they will even cite that in this modern age of social media, email marketing is done by old people with narrow outlook. Don’t be fooled by them. While social media marketing is indeed important, if carried out correctly, email marketing can be an effective marketing tool. Everyone has an email address and they log into it at least once a day. With smartphones now ruling the Saudi Arabian market, people are logged onto their email accounts 24/7 with push notifications enabled. 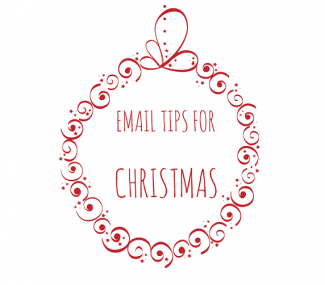 Email is much more personal and direct way to reach potential businesses. With social media marketing you have to be generic and hope people will take notice. But social media come and go. Orkut, Myspace are now history and are replaced by Facebook and Twitter. Even there, the Facebook’s EdgeRank restricts your reach and Twitter’s newsfeed is so busy, your post will be visible for only a short span of time. Email is purposeful. It is sent with a definite agenda in mind. 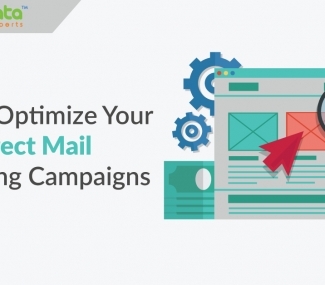 When you send a mail to one of the email addresses in the email list, you are reaching their inboxes and that way you can be very specific as to who can see your product. Also, there is no ranking system to restrict your reach. For reaching an audience through a well written article or blog, you will have to keep in mind about SEO ranking and duplicate content. With email there is no hassle. People subscribing to your newsletter are definitely interested in your product and hence they will definitely click any link you send them. Send a welcome email. It’s always smart to remind people why they’re on your list and reassure them that good things are in store. People in the Middle East are very professional and they regard business emails in high regard, as they are generally formal. Business emailing in Saudi Arabia and Kuwait is an important way to run day to day business. 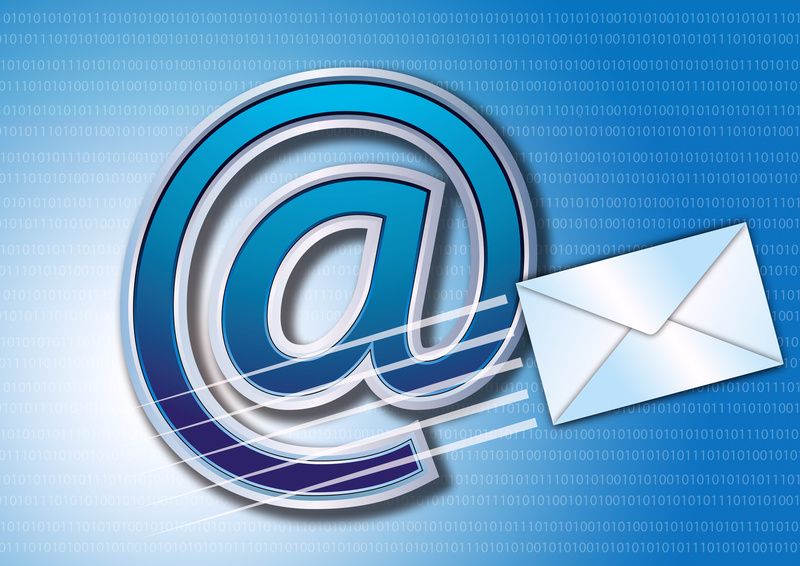 With business emails you can reach potential customers in Bahrain, the way you could never have through social media. The businessmen in Middle East run business compared to the west and you have to keep in mind their etiquettes and conventions while dealing with businessmen of the east. You can personalise the mails according to each business. With our business mailing list you can reach out to various customers over all of Middle East. Tap into countries like Saudi Arabia, Kuwait and Bahrain to maximise your profit. Our email list comprises of the most influential and successful companies of the Middle East. When it comes to email marketing in Kuwait you may be surprised at just how useful a team like us can be to your business, so why not contact us today to buy a business email list.